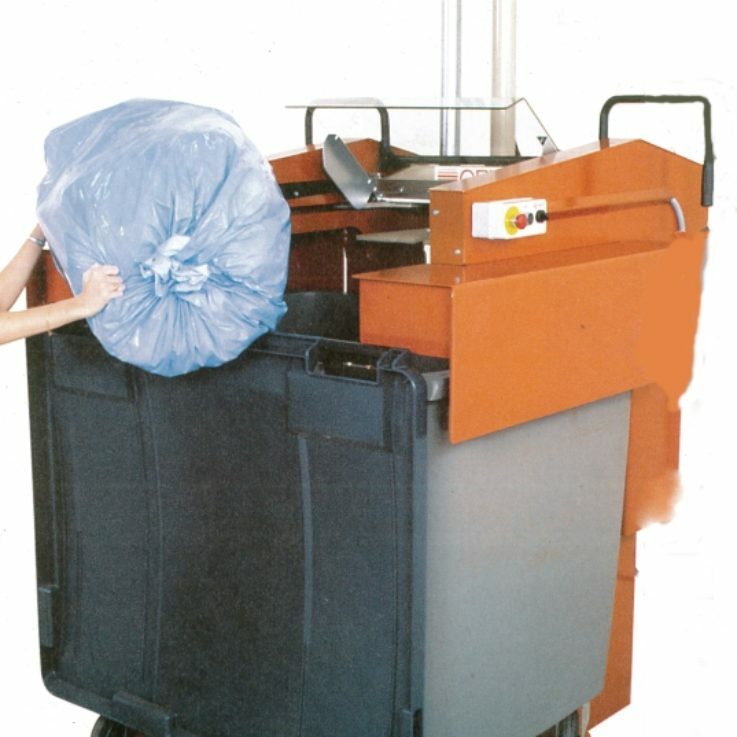 An In-Bin Compactor will reduce the volume of compactable waste in a wheelie bin because of the hydraulic force. In-Bin Compactors are safe and easy to use. 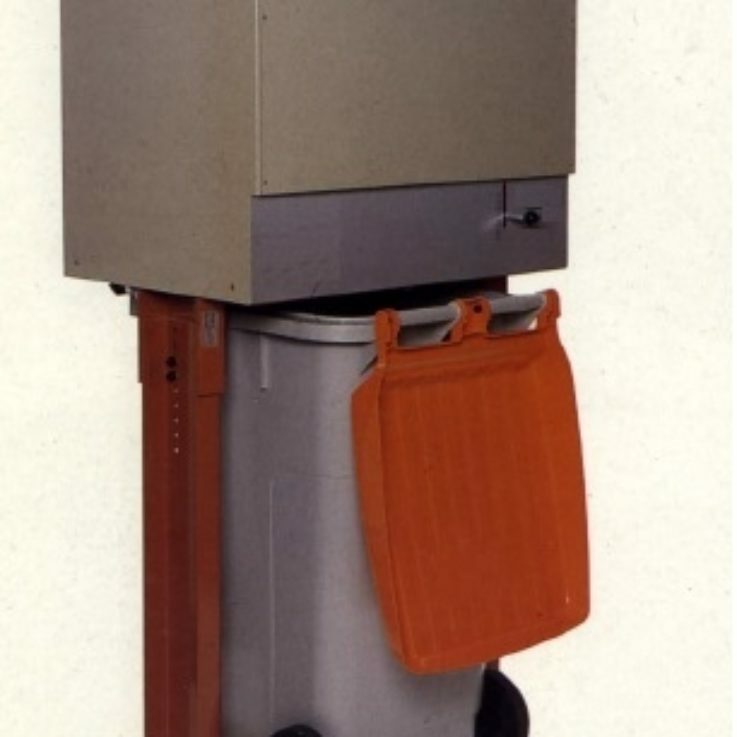 Your waste costs will be reduced as a consequence of using this machine.